Brouwerij Boon Oude Geuze Boon Black Label is another generous gift handed to me from The Rare Beer Club. Thanks, Kevin! This style of beer should not be confused with a German-style Gose, which is a wheat ale brewed with salt and coriander. Belgian in origin, a Geuze is traditionally a blend of young and old Lambics that are bottled and then aged for an additional two to three years. This process is said to create a more intense Lambic that is dryer with increased sourness. Oude Geuze Boon Black Label was originally brewed in 2015 to celebrate the breweries 40th Anniversary. Like the first, this second edition is also a blend of one, two and three year old Lambics aged in oak casks. 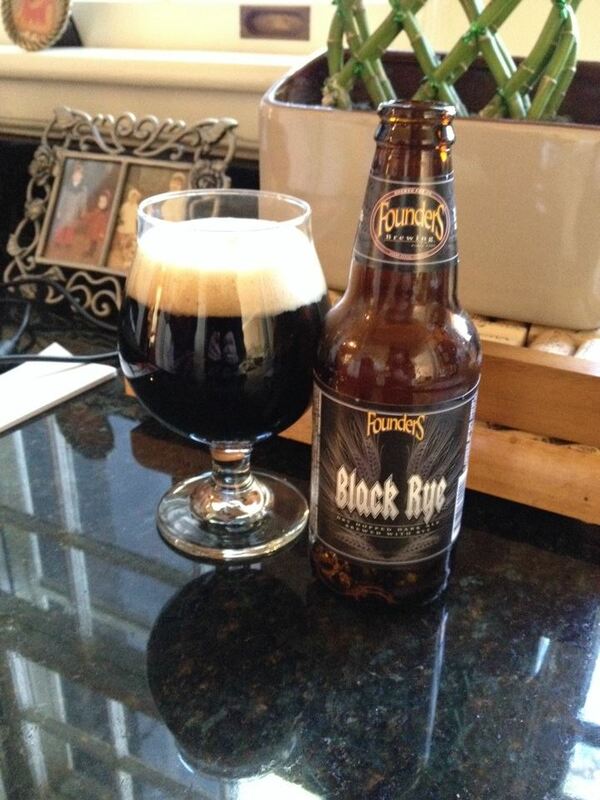 The second edition of this beer comes in at 6.4% ABV, down slightly from the 7% of the first edition. Both are a touch high for the style. The label provides a batch number of 70301, and a best by date of 12.04.2036. The beer won gold at the 2016 World Beer Cup in the Belgian-Style Sour Ale category. It is unclear if it was the 2015 first edition, or this 2016 second edition that took home the gold. There really isn’t much to say about the label or art. It certainly informs you of what you are drinking with stark clarity. Possibly the most interesting thing about the label of Oude Geuze Boon Black Label is the fact that it isn’t black at all! Once the bottle is empty you realize it is a clear label which reveals the color of the green bottle. Oddly the back label is black, so technically the name of the beer still makes some sense. The initial pour is a slightly hazy golden color, tones of yellow and orange linger about around the further reaches of the glass. I was not surprised to find the appearance get more cloudy with each additional pour. 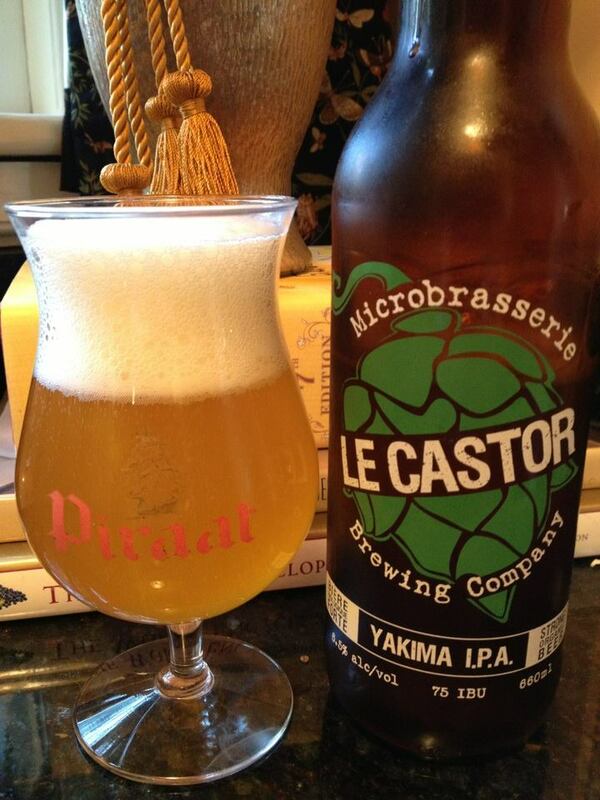 The final pour was extremely cloudy with distinct yeast particles floating in the glass. As I first poured the beer, the plentiful white head seemed to want to dissipate quickly but then stopped suddenly. A fingers worth of foam retains and sits there like a fluffy pillow top on the beer. Streams of CO2 bubbles jet from the bottom of the glass upward towards the head. This is a rather pretty beer to look at, especially since I fully expected the head to fall down to next to nothing after a few seconds. 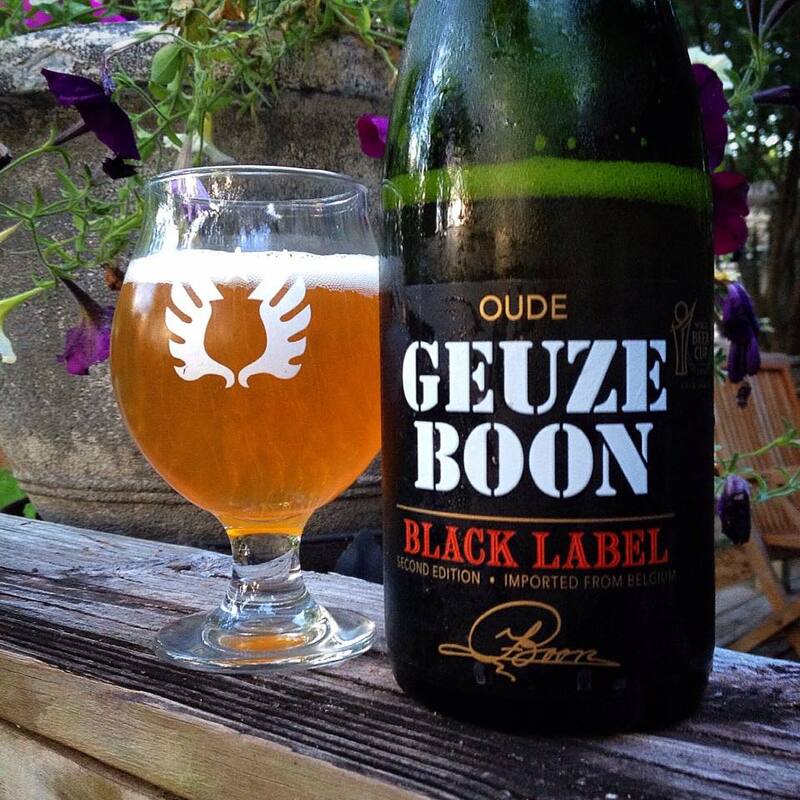 Oude Geuze Boon Black Label has some classic Belgian Lambic character on the nose. Notes of dry hay, lemon peel, sweet pear, and sugary SweeTart candies dominate the aroma initially. There are some more subtle notes underneath to be found if you have the patience. Hints of oak, earthy funk, vinegar and a dash of salt all find their way in and out of the aroma. Although I am a fan of big, bold sour ales, I have to say I am really enjoying the subtlety of the aroma here. 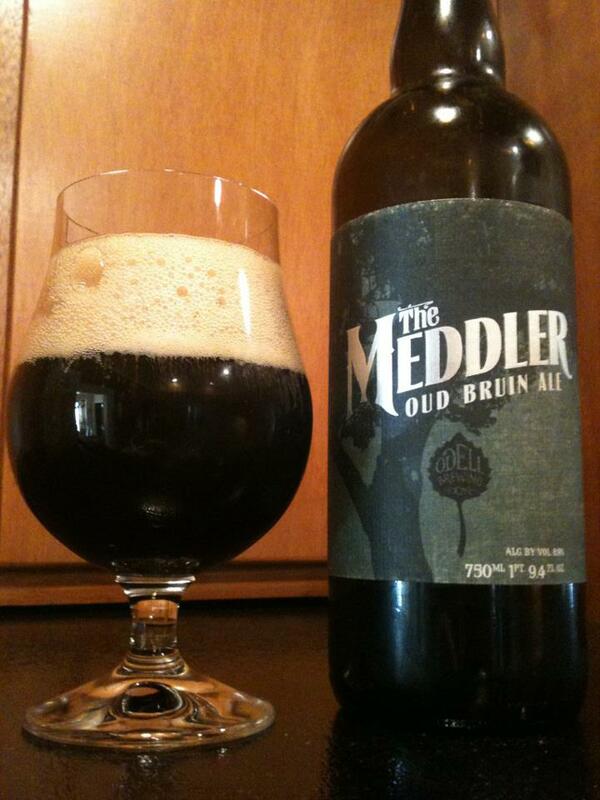 Not too powerful for the drinker new to the style, nor too blasé for the seasoned sour beer fan. The aroma has me expecting a beer that is fruity, sweet, and tart. The reality is different but exceptionally engaging. 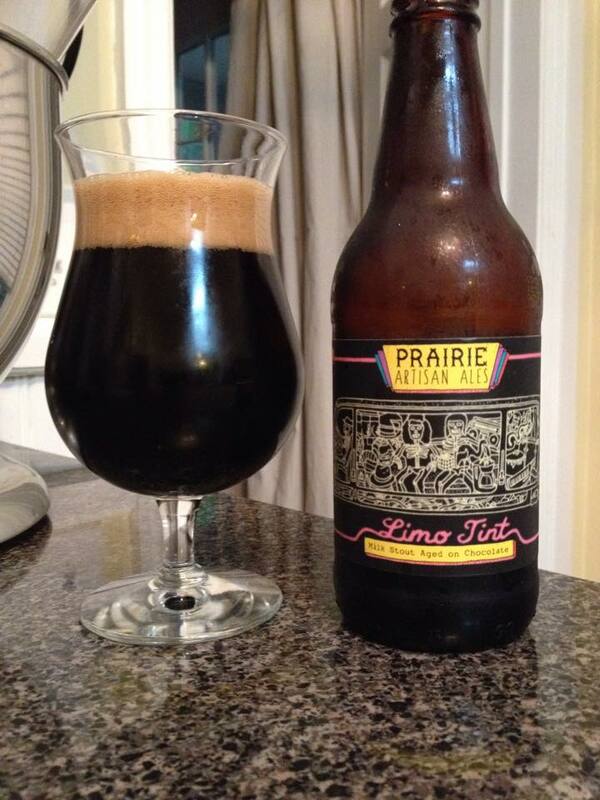 A musty funk attacks my palate immediately. A surprise attack for sure, but after a few sips I settle into this flavor treat. Sour crab apple, acidic white grape skin, a little vinegar, dry oak, grass and hay all mix with the more generic “musty funk” I got initially. There is also a interesting citrus note, kind of like the flesh of a kumquat, but not nearly as acidic or sour. A mildly sour and yeasty/musty finish rounds out the flavor in the finish. Oude Geuze Boon Black Label starts out with a bitting sourness, but it seems to mellow out considerably with time. I’m not sure if that is due to the beer warming, or just my palate adjusting as I warm up to the flavor. This beer was ready to be opened. The cork took only the slightest effort to be removed. It was extracted with a loud pop and a careful eye in case she turned out to be a gusher! Combine that with the aggressive bubbles rising from the bottom of the glass after it was poured, and I was expecting a highly carbonated beer. The bubbles are a bit more restrained than the champagne like tingle I was anticipating. That said, the carbonation is actually quite nice on the beer. Light years from flat, the CO2 plays a big part of the overall drinking experience. An intense dryness is immediately evident from the beginning of each sip, and it carries right on through to the finish. It is such a massive contrast from an aroma that left me expecting a sweeter beer with a more dense mouth-feel. That dryness creates a huge impact on the overall feel and taste of Oude Geuze Boon Black Label. In all honesty I don’t have a ton a personal experience with the Geuze. I have had maybe 7 or 8 before this one, so it is safe to say I am far from an expert when it comes to the style. It is my opinion, however, that this beer is quite fantastic and should be sought out. Delicate yet intense, it delivers a complex sour ale experience without trying to rip the enamel off your teeth. According to the Rare Beer Club website Oude Geuze Boon Black Label saw very limited US distribution, so if you see still see it sitting around I would probably go ahead and grab it. Seek and enjoy.